The rural parish of Drombane Upperchurch has a population of 1300 approx. 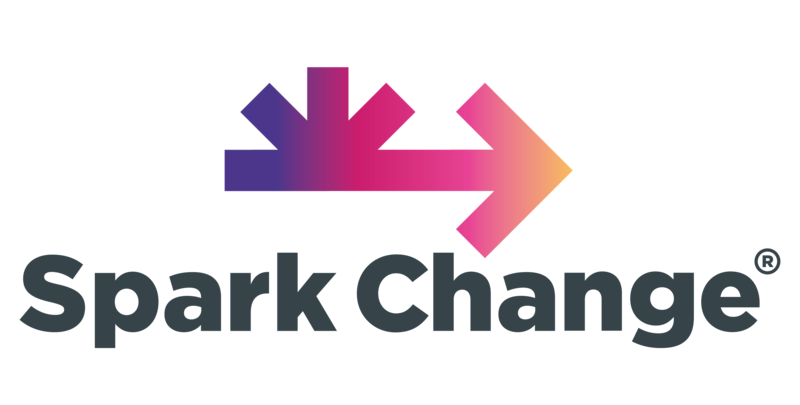 and has been in the forefront of Community-led self-help programmes and projects since the early 1990’s when a parish Development Council was formed. In 2009/2010 a desire to stimulate economic activity in the parish came to the forefront and through the LEADER project and support from Garoid Fitzgibbon a community development officer with North Tipperary LEADER Partnership and with the assistance of Tipperary Energy Agency (TEA) the Drombane Upperchurch Energy Team (DUET) was formed. DUET struggling to decide whether to develop and generate electricity or take on other energy-saving projects in the community. Through a survey conducted throughout the parish, it was found that significant cost savings could be made by securing grants from SEAI and retrofitting homes throughout the parish. The DUET team engaged in an initial project and retrofitted 22 homes 2011. Since then we have been instrumental in securing funding from SEAI and retrofitted a significant number of homes. The DUET project has been innovative in its approach and has been recognized for its social, environmental and community benefits throughout Ireland and Europe. 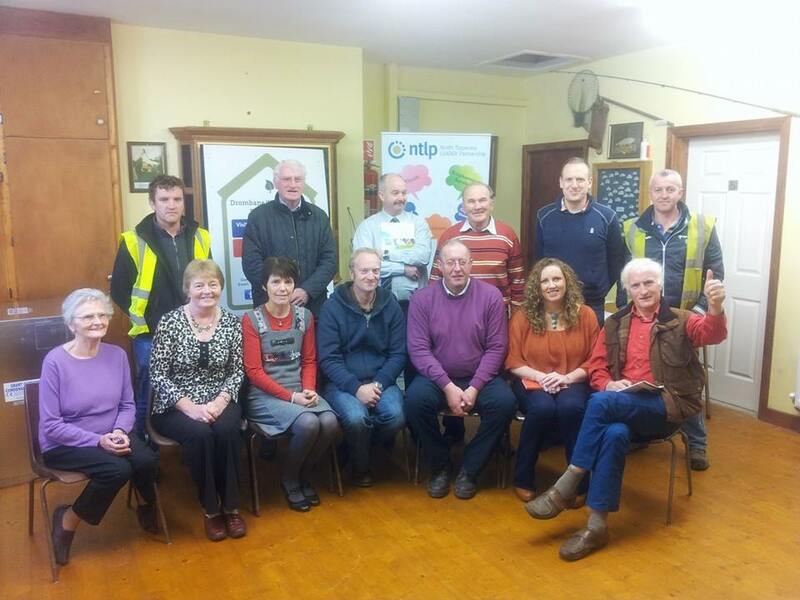 DUET has evolved from one community project into 12 communities across Co. Tipperary, known as Energy Communities Tipperary Co-operative (ECTC). ECTC has completed a number of projects, one of which was in the region of €3.8 million, €3.2 million was a grant from SEAI, across Co Tipperary. DUET has seen significant social and economic benefits to householders who have retrofitted their homes. We have seen increased employment within the area as a direct result of the project. DUET had won a number of awards since 2104 and has been nominated for a European sustainable/environment award in 2015. DUET has hosted information seminars for communities across Ireland and European. €1,000,000 per year spent on energy within the parish. €1000 per person on average. €2,500 per household per year on average. 60% (200 out of 349) cited financial savings as their most important reason for investing in energy efficiency. This has prompted the efforts of our volunteer group to become a sustainable community. The social impact within the community has seen householders receive huge reductions in their heating bills. This cost saving has seen a huge social and physical benefit to those who availed in the scheme. DUET is undertaking a visibility study on a hydro generation of electricity within the community. The objective is to move forward to a energy efficiency and sustainability community. DUET seeks to empower householders to benefit for grants provided to reduce the communities carbon footprint, to avail of opportunities from developing community-based organizations such as CRESS and Community Power to become more sustainable and eco-friendly. DUET endeavors to benefits our community and country by moving toward an energy efficient community. We have a belief that we can make a difference “One person can make a difference, and everyone should try.” John F. Kennedy. We will continue to inspire others to try. DEUT has seen over well over 100 home retrofitted since 2012. Drombane Upperchurch is more energy efficient than ever and boasts significantly reduced imports of oil and fossil fuels for its energy needs. Some 80% of those initial surveyed in 2011 would not have completed any energy upgrades except for the community project. A significant number within the community have gone on to complete energy-saving upgrades independently, an outcome of the increased awareness of energy efficiency at a local level. The sale of Energy Savings is a great boost to community groups where fundraising is difficult. These funds have been reinvested in other community energy initiatives in the future. The DUET scheme found added benefits in the selection of local contractors to carry out the work. DUET has seen a minimum of 68 people employed directly in 2014 across 4 community projects. With the addition of 6 other communities and another contractor, that figure has significantly increased. Cost saving was only a start, with increased insolation and the deeper retrofit in recent years has seen a higher economic and social impact within the community. DUET has seen significant carbon reduction across the communities involved in the projects. In an interview with one of the householders, they commented 'we can't believe the difference the work has made to our house. It is warmer and easy to heat. It took us a while to get use to not burning as much fuel. We had to leave all the doors open it got that hot' report 2013. Harness the talents of the people in your community. Allow people to use the talents to benefit the community. Nurture the skills of the people in your community. Encourage people with certain technical skills to join the committee advising on technical issues. Allow diversity within the committee. Encourage discussion and consensus within the group.